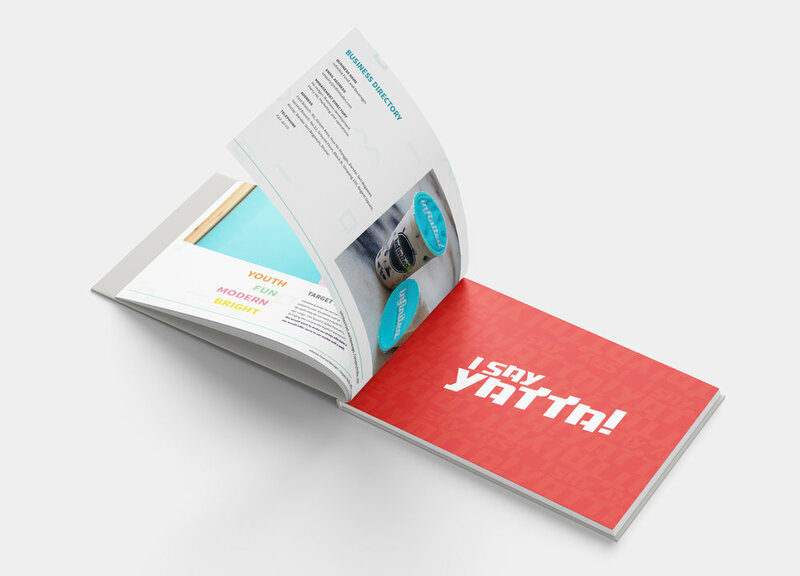 Publication design for Infinitea x I Say Yatta's company profile. Creating two different style to fit each of both of the brand's identity. 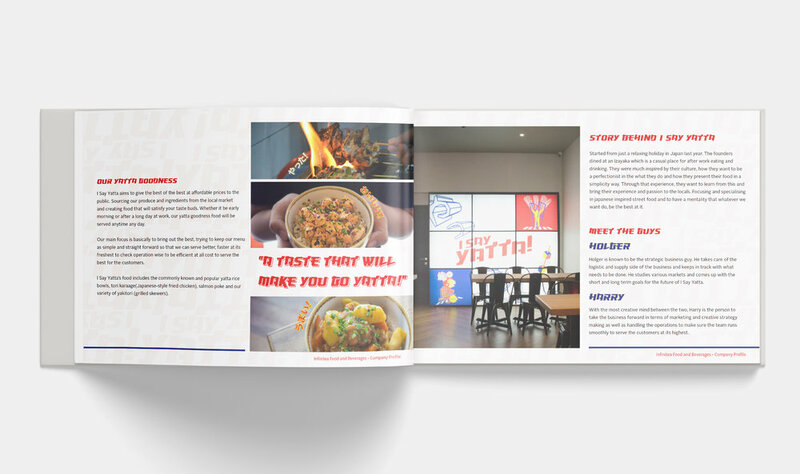 Bringing forth a clean outlook for easy readability and flow for the viewers.